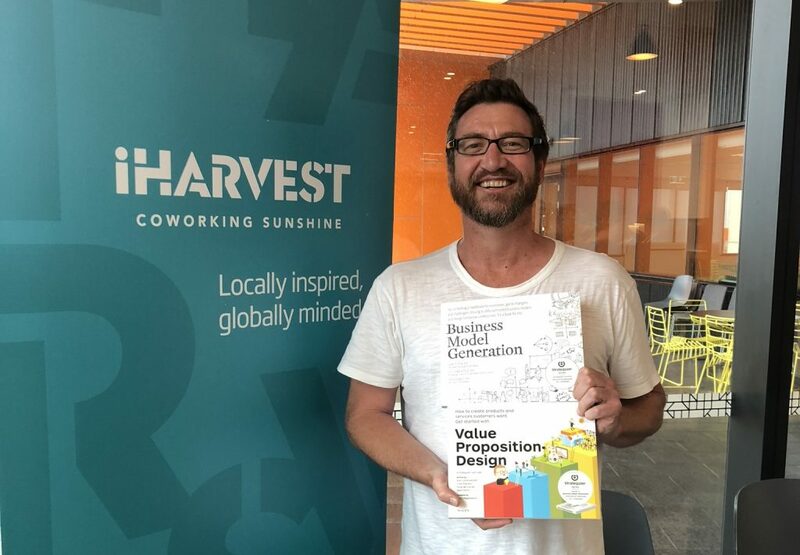 Discover all the latest news about iHarvest Coworking Sunshine here. 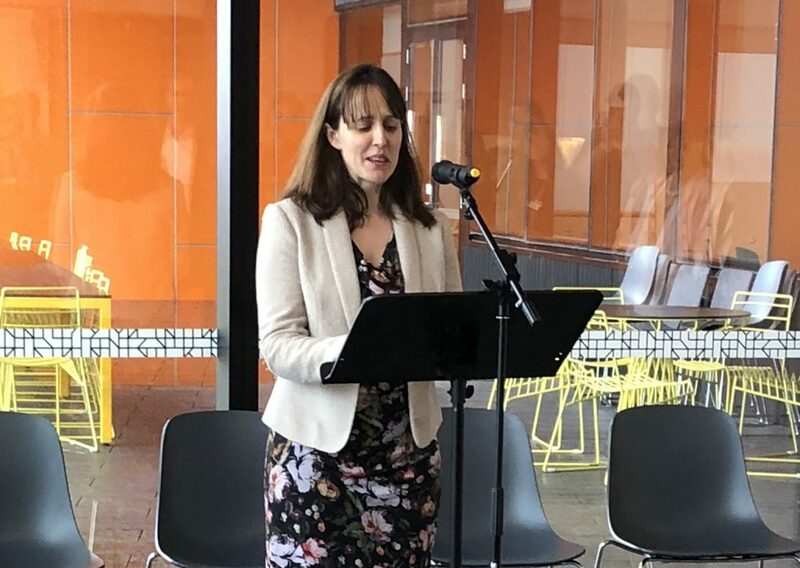 Do you have an article you’d like to share? 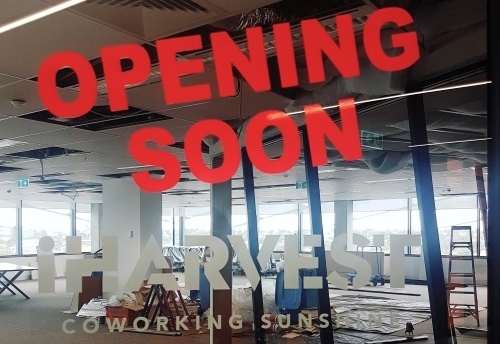 Please contact info@iharvestcoworking.com.au for more information and submission guidelines.